FOFS SEEKING SPONSORS FOR 2019! Our sponsors help make Fenders on Front Street a successful and free community event for car show participants and the public. Sponsors contribute their time, money, space and services. There is no way to fully express our appreciation for all you give and all you do! 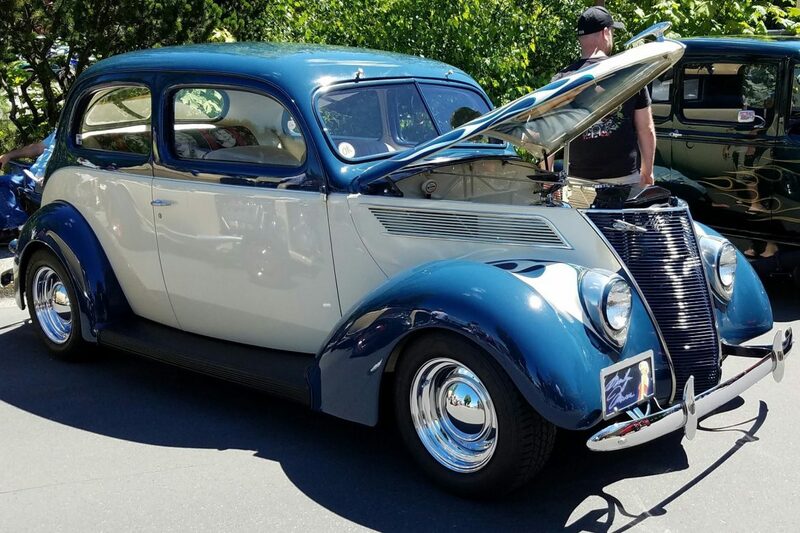 If you are interested in being a Fenders on Front Street Car Show sponsor, please download and complete the Sponsor & Booth Application 2018 and receive 1 year FREE Banner advertising linking to their website. If you have any questions, please email events@downtownissaquah.com or call 425-391-1112. A Father’s Day tradition exhibiting vintage cars. 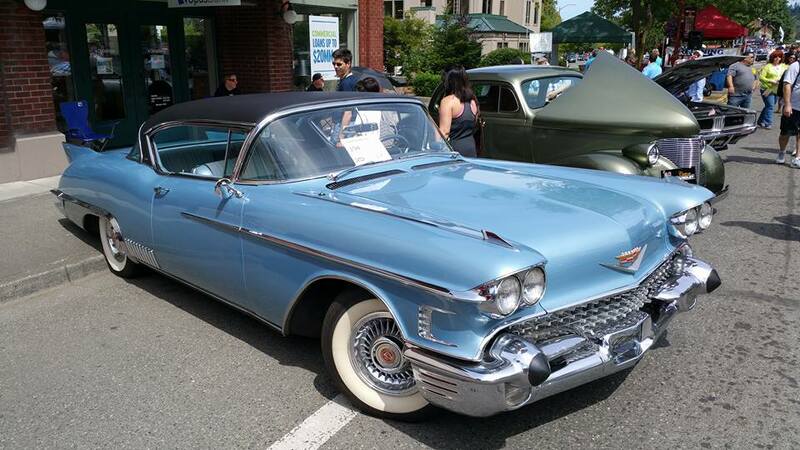 Thousands of visitors stroll down Front Street to inspect the classic automobiles. It’s a fun-filled day with live music, family activities, and a trophy and award ceremony. 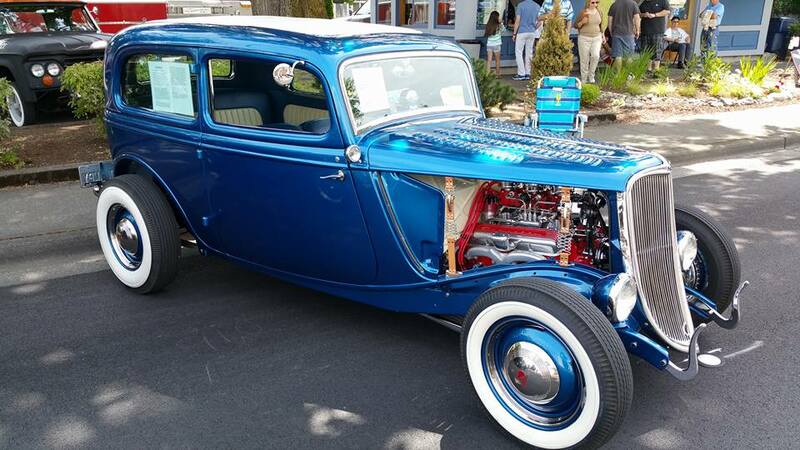 Join the fun at the annual Fenders on Front Street classic car show.